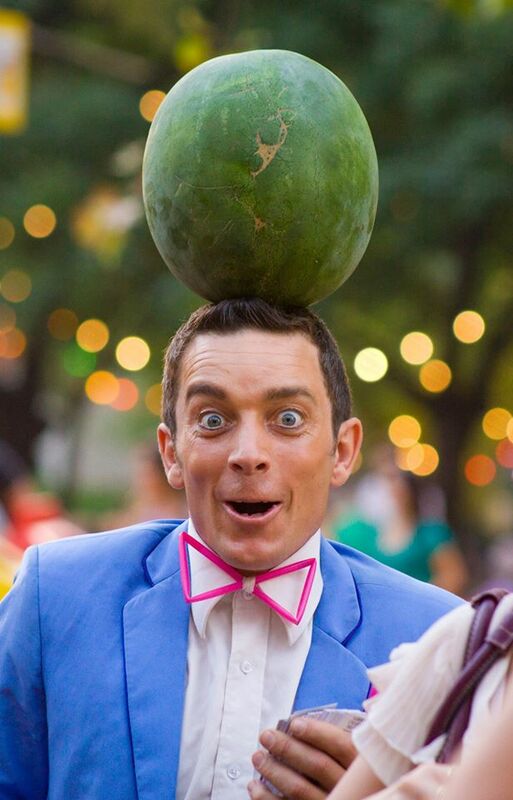 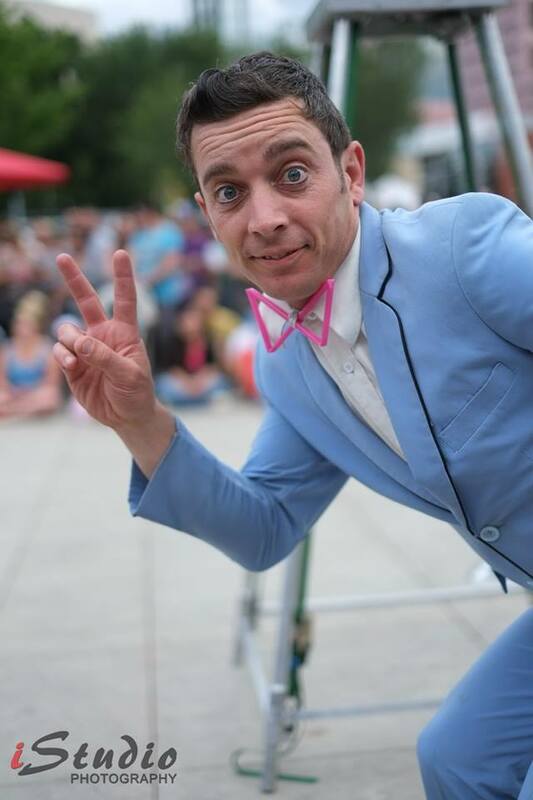 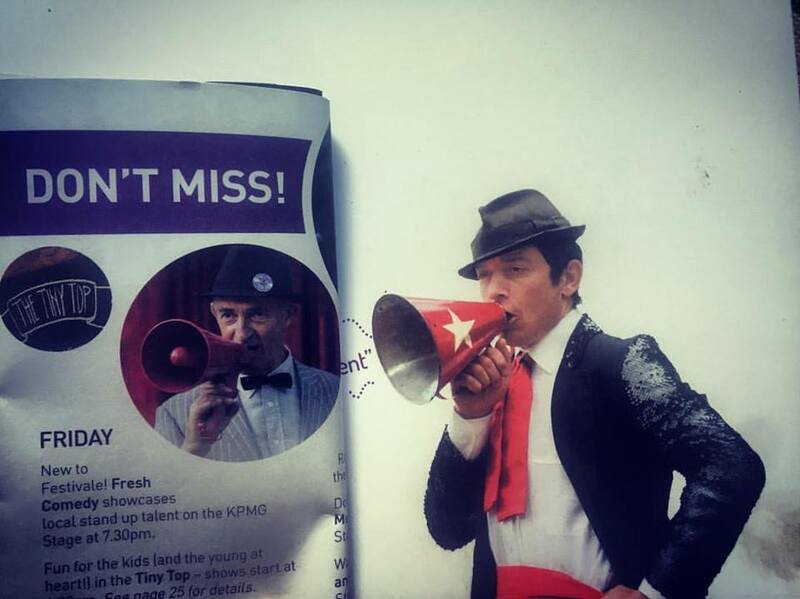 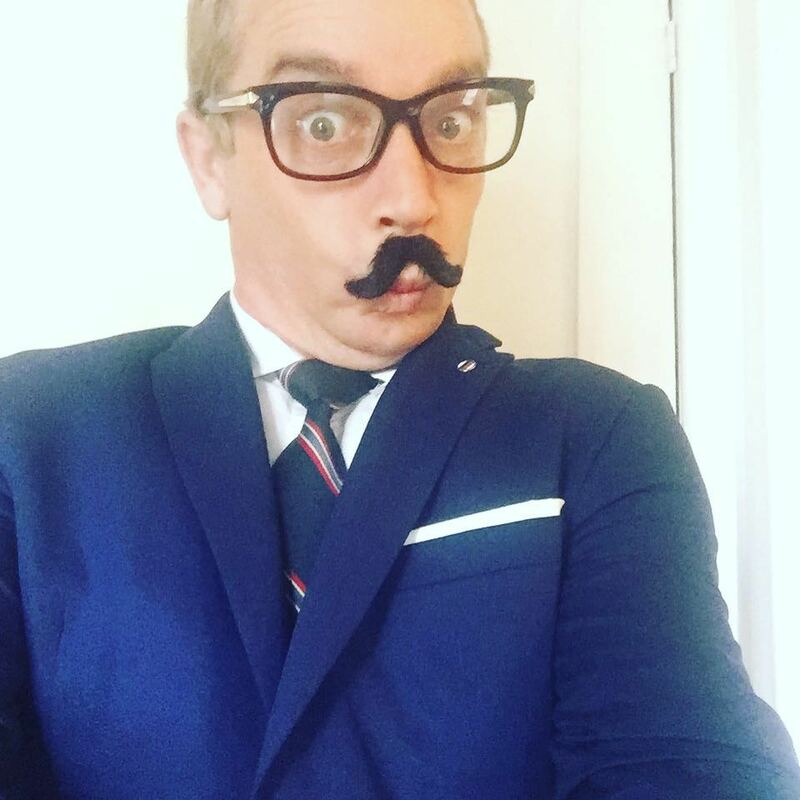 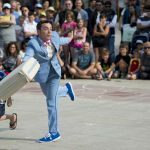 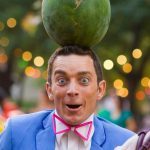 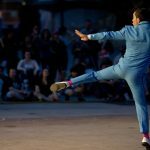 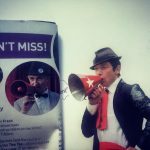 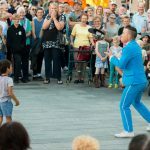 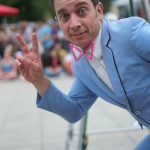 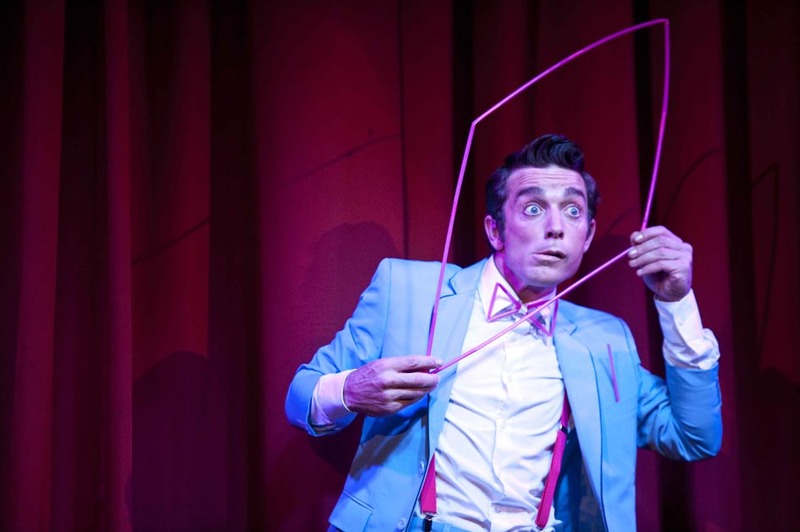 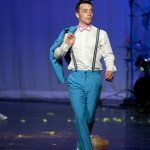 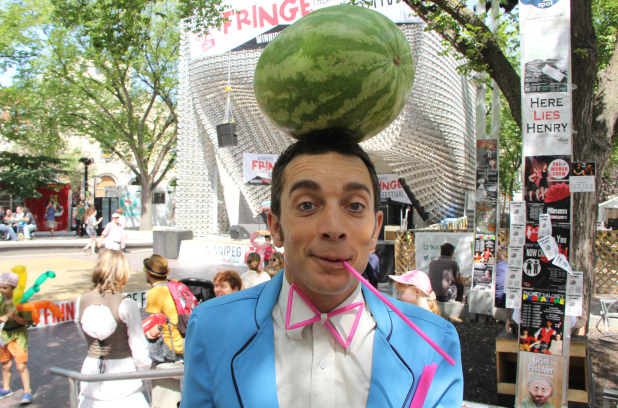 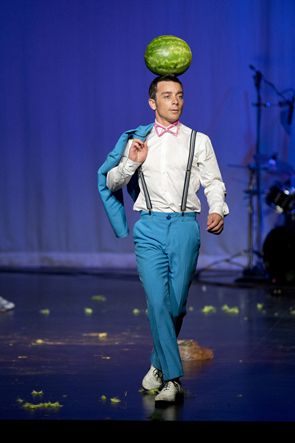 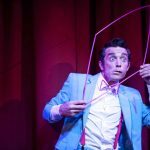 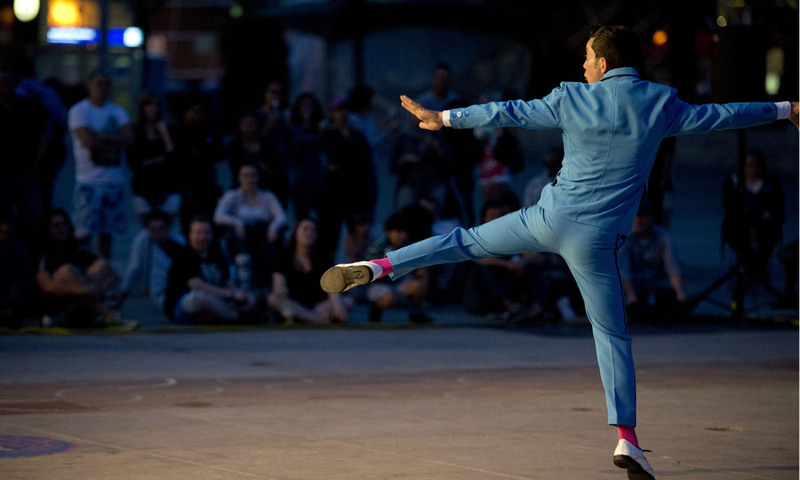 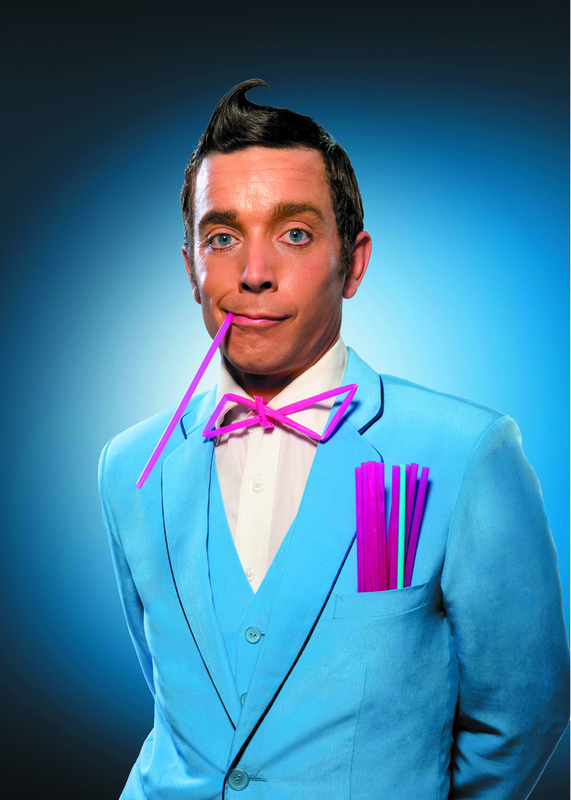 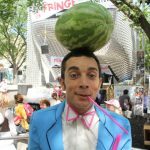 MC, circus & physical comedy - ""
A hilarious MC and skilled physical comedy performer who will take you on a journey of peculiar proportions; not unlike Mr Bean. 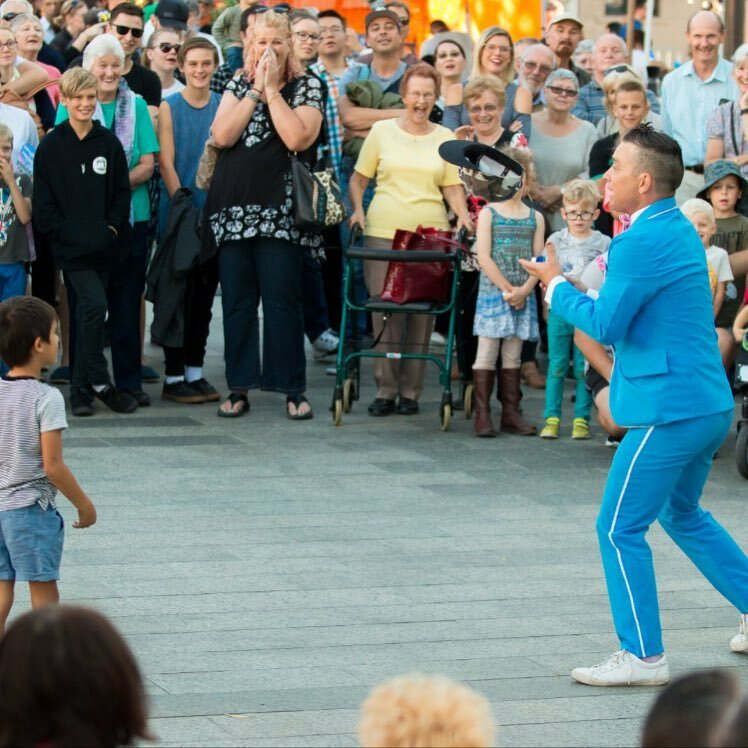 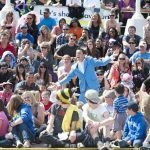 A fantastic Melbourne physical comedienne and circus performer, perfect for corporate & festival events. 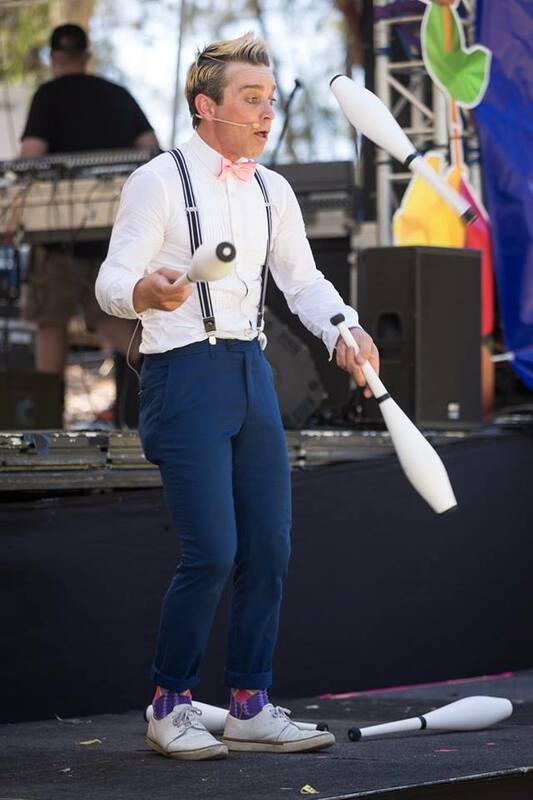 With amazing juggling. 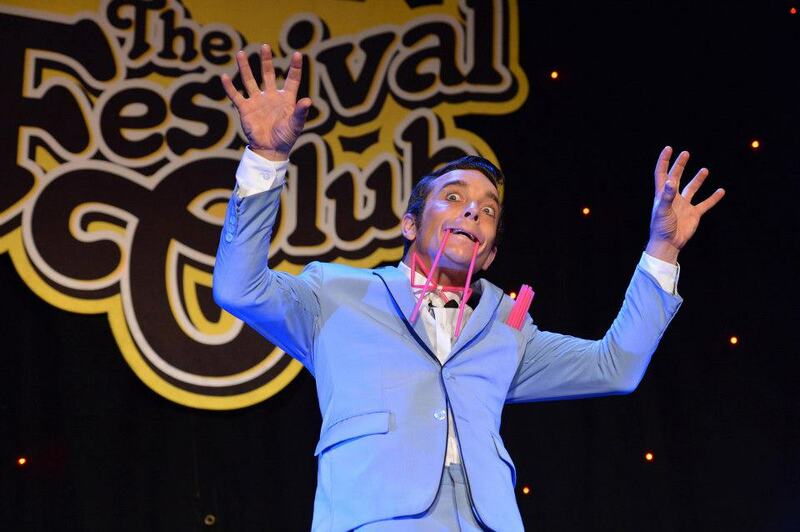 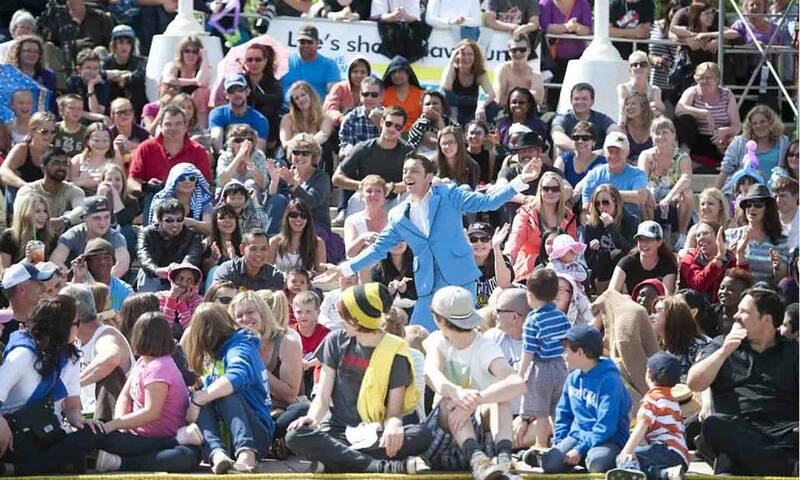 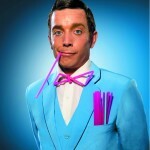 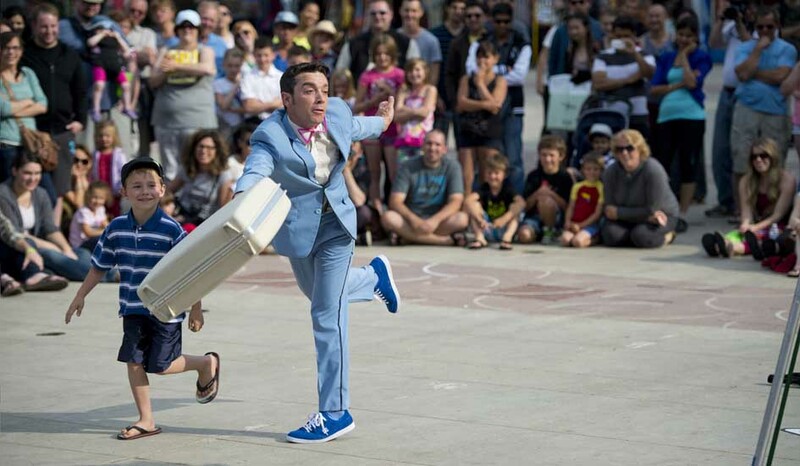 comic timing and mime, he provides superb entertainment.